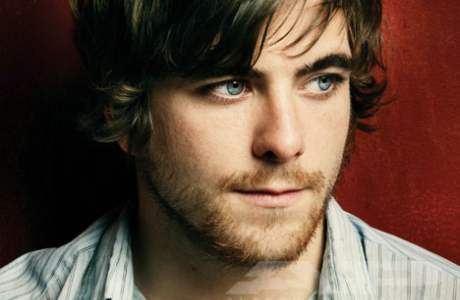 Circa Survive frontman Anthony Green was interviewed by AltPress regarding his former group, Saosin, celebrating their ten year anniversary of Translating The Name EP. In this particular segment, Green was asked if he would ever rejoin Saosin. He is not opposed to “talking about doing anything in the future” if the timing is right. Read the full quote below. Circa will be supporting their friends in Coheed & Cambria on a few summer touring dates. View those here. I love those songs and I love singing “Seven Years” when I play solo. Im not opposed to talking about doing anything in the future. If the timing was right and it was for the right reasons, then I think it could be something really special. I dunno how to feel about this.